Do you really have to write that? Way back when, I asked whether armpit was one word or two. The response was along the lines of "That's indelicate. You don't need to write that." Later when I found myself writing so-called less than worthy literature, again the queries came: "Do you really have to write that?" Yes, I do have to write that. Non-writers don't understand the strange compulsion to exorcise the stories within my skull. Just like I don't understand storm chasers' compulsion to follow tornadoes and put themselves in danger or the weird high some folks get from hunting big game. Like I have no desire to mount a zebra's head on my living room wall, others consider the explicit, romantic, and otherworldly content of my books less than worthy of their attention. I've noticed that when I pick a story idea and it's not one that grabs me with an unbreakable hold until I get the whole damned thing out, the manuscript takes longer to produce. It's more difficult. The Russian Love series was like that after the Russian Lullaby exploded from my brain. 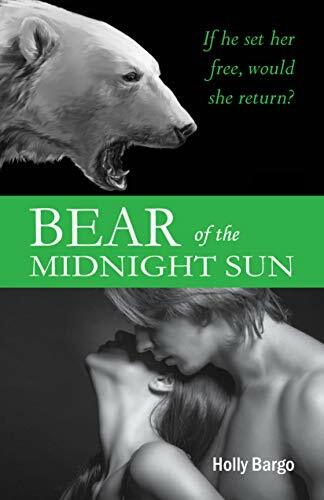 Pure Iron took a long time to write, because it wasn't an idea that came from a divine spark of imagination, but a determination that "I can do better than that" comparing my ability to create a "New Adult" romance to that of other authors. When Russian Pride brought the series full circle, I'd grown tired of it. I left it open to spin off another book or two, segueing from the Russian connection to the Italian connection with the idea that Ciro and Paolo had stories of their own to tell me. Thus far, they're content to remain quiet. On the contrary, when a story grabs me by the throat and shakes the living daylights out of me, I know it's a good one. I have recently acquired some reader reviews for The Falcon of Imenotash. That story practically slammed into my brain with sledgehammer force, and those who can be persuaded to read it report that it's really good. The thing is, stories inspired by divine spark don't really stretch me as a writer. One might say they come too easily because I don't struggle with them. Therefore, I toggle between manuscripts. Those that pose the greater challenges also teach more: they force me to concentrate more on the quality of what I write than on merely letting the story flow through my fingers. To that end in mid-January, I'll be embarking upon a new project in a new-for-me genre. 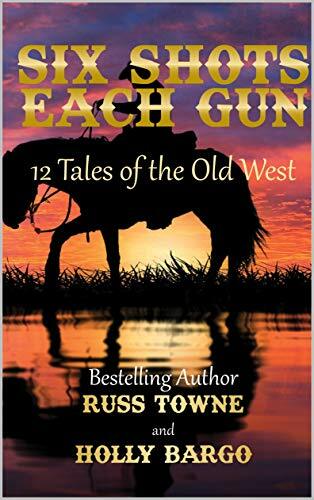 I will be collaborating with author Russ Towne, to write an anthology of short stories in the western genre. Russ has published several westerns, some in conjunction with award-winning western author Scott Harris. (Russ is also a talented author of children's books.) I bring a different sensibility to the genre that complements Russ' stories, not the least of which is a knowledge of horses. He brings an avid interest in all things Old West to the project. Russ and I will each write four or five stories, depending upon length. We're already bouncing ideas off each other, and I'll be using the protagonist of one of his stories in one of mine. Most likely, I'll edit his stories and he'll edit mine, double-checking for authenticity and consistency. We have several story ideas bubbling already. 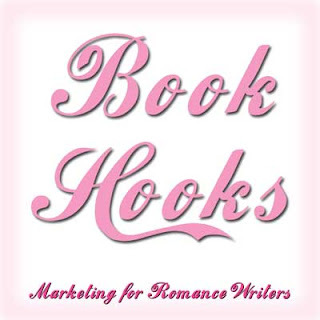 Because of the preferences of the genre's readers, expect me to tone down the romantic elements. If you'd like to see what I do with gentle or sweet romance within an historical setting, then wait for this anthology. If you prefer the (much) more explicit stuff, then my next book will have it. I'm about 18,000 words into the story and haven't yet decided whether this will be a novella or full-length novel. What's it all about? I'm hopping sub-genres to alien romance.